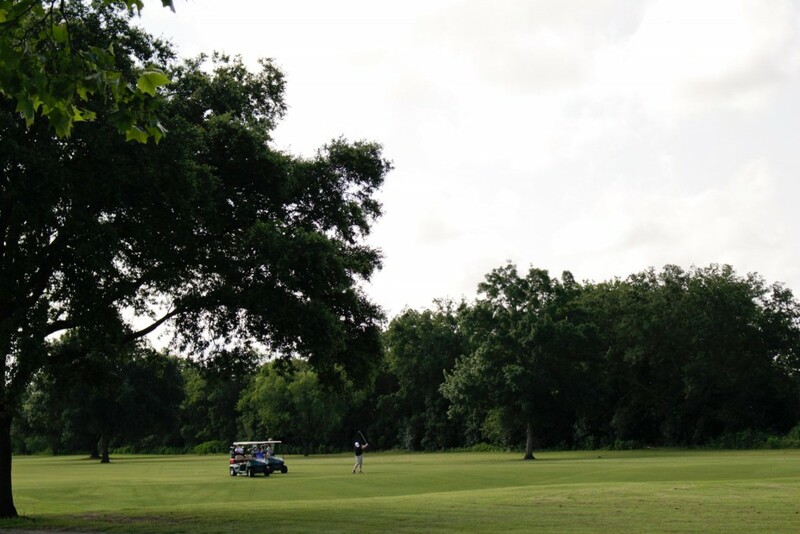 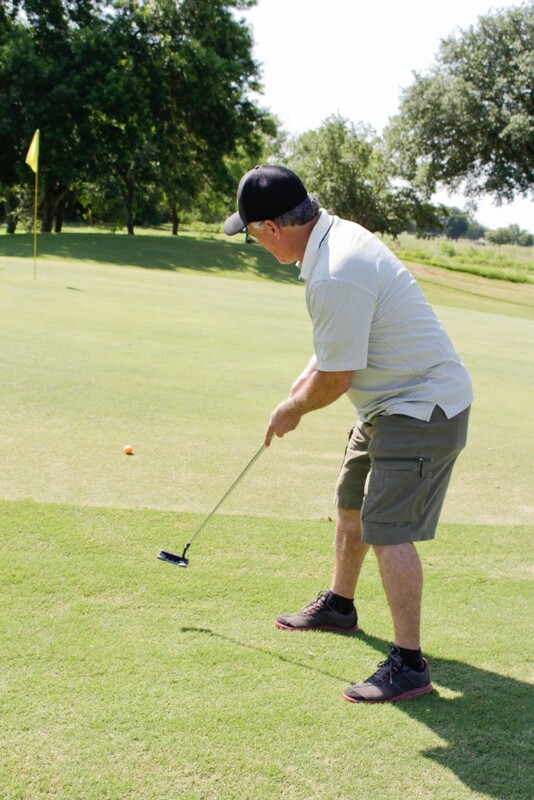 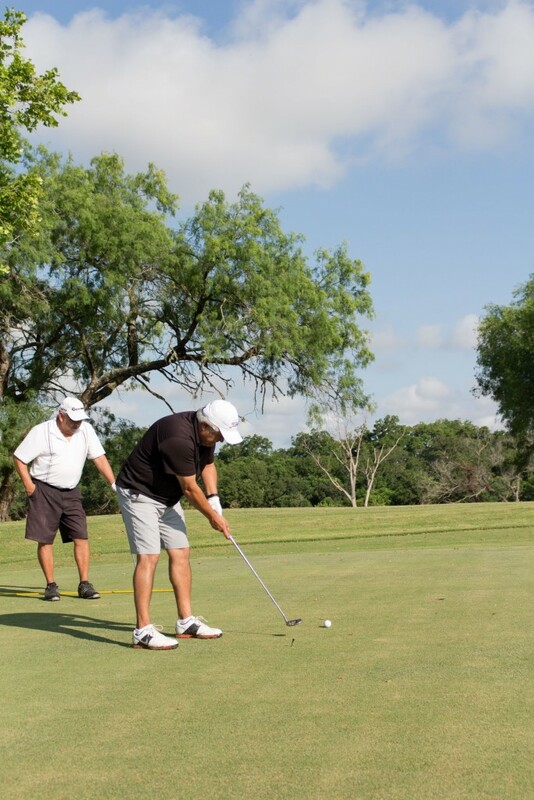 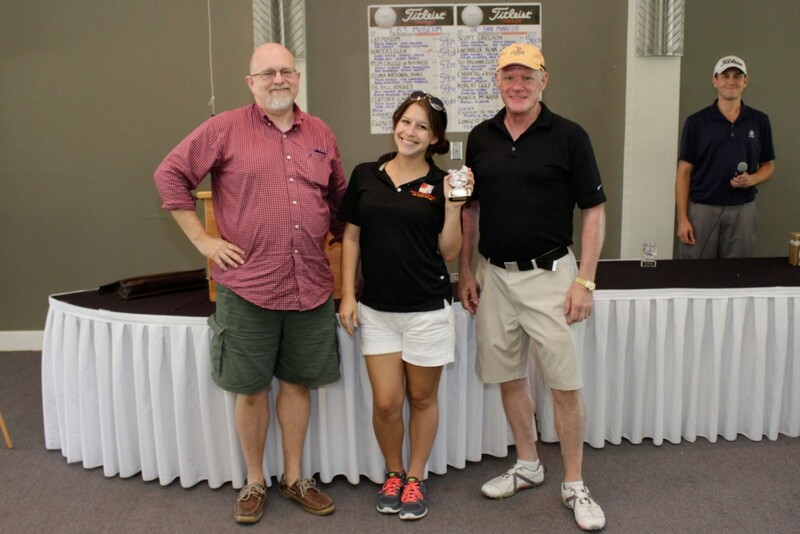 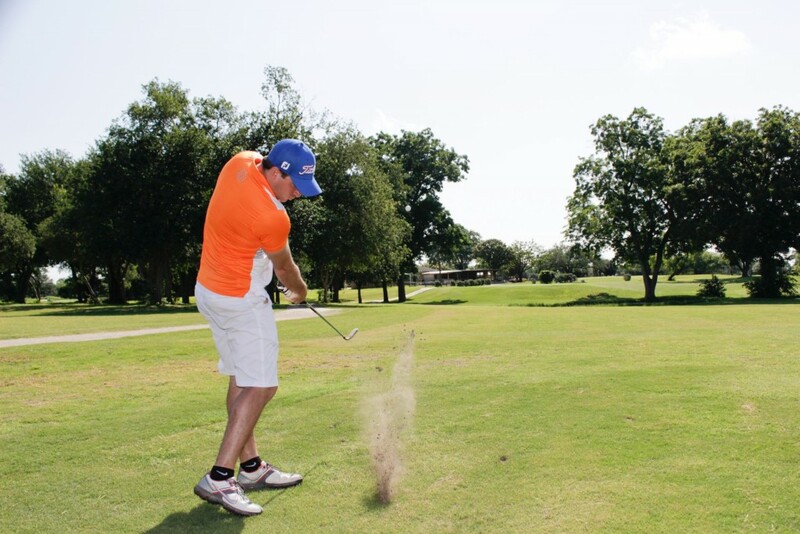 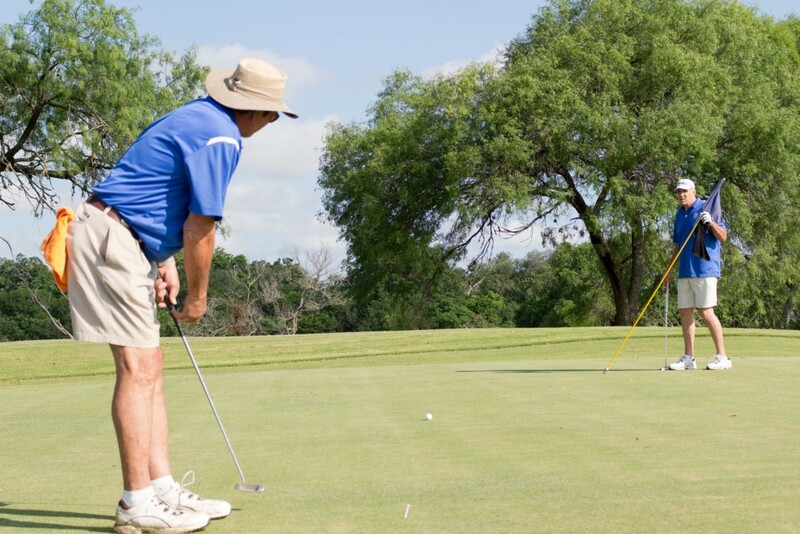 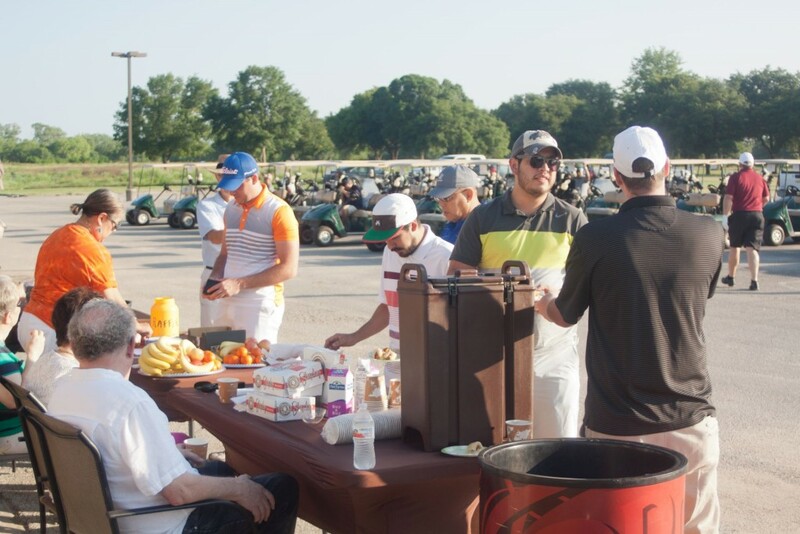 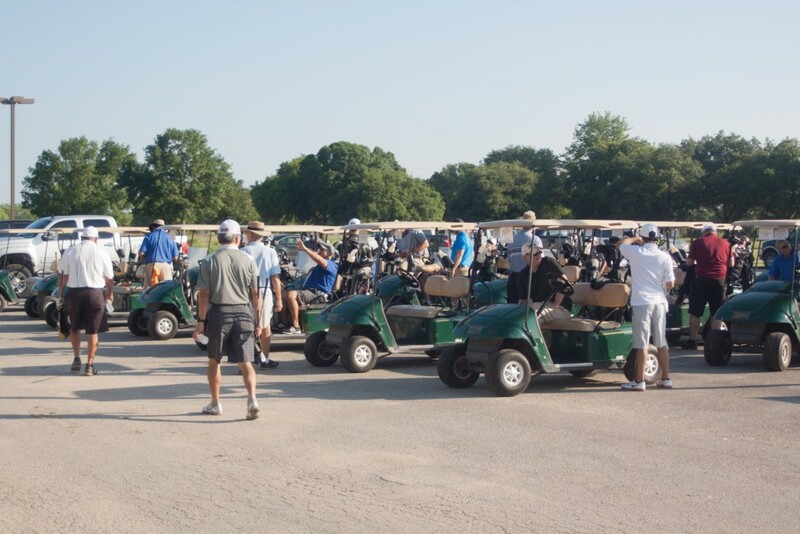 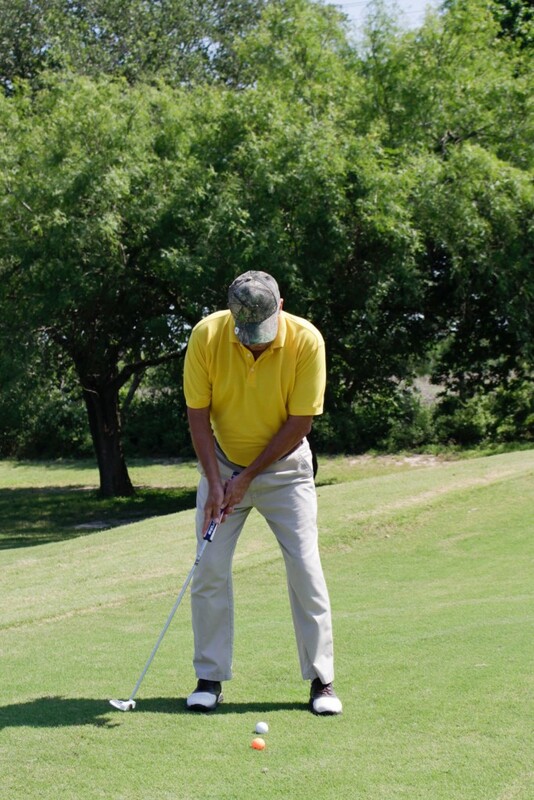 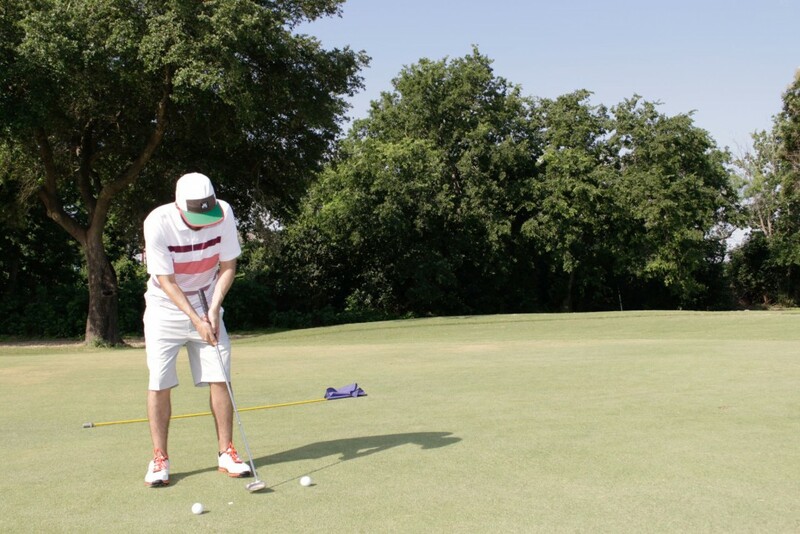 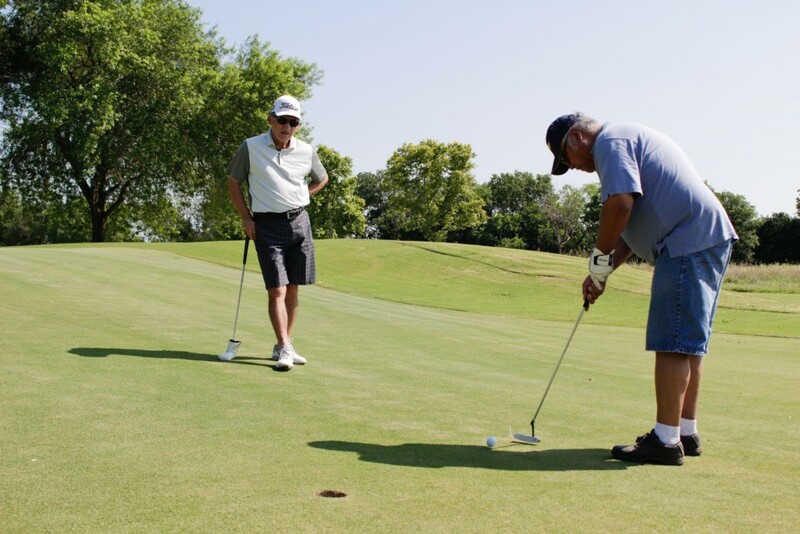 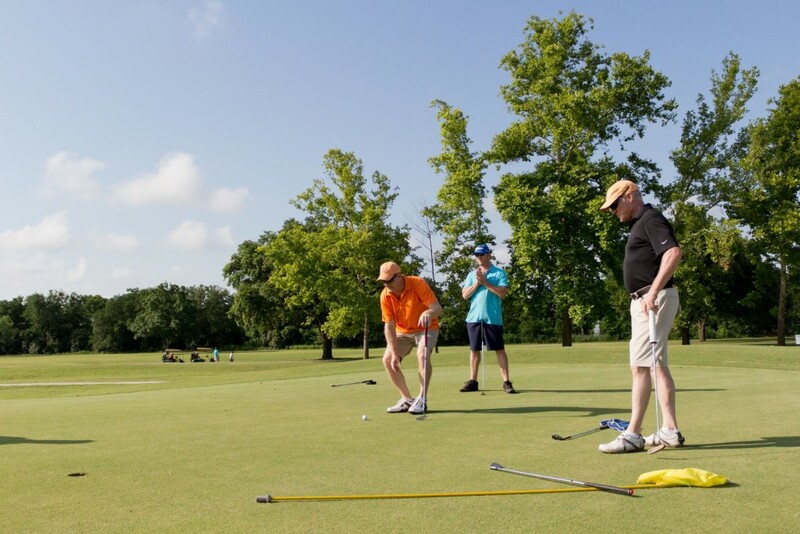 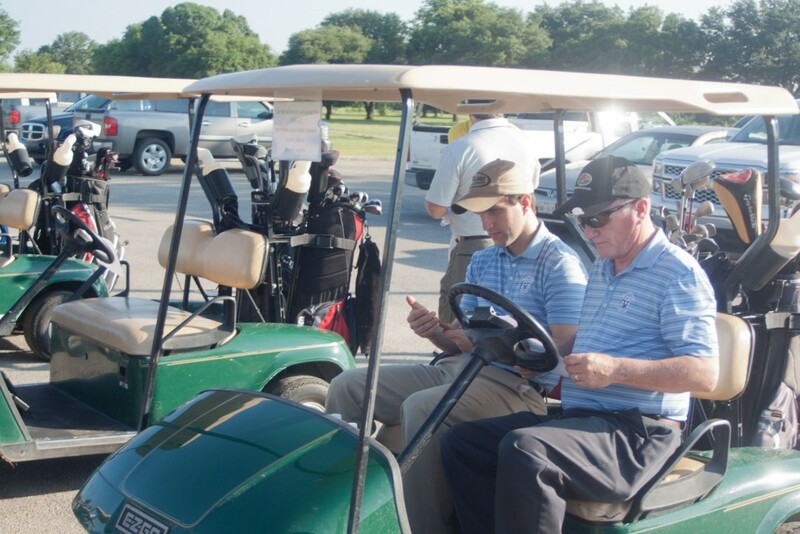 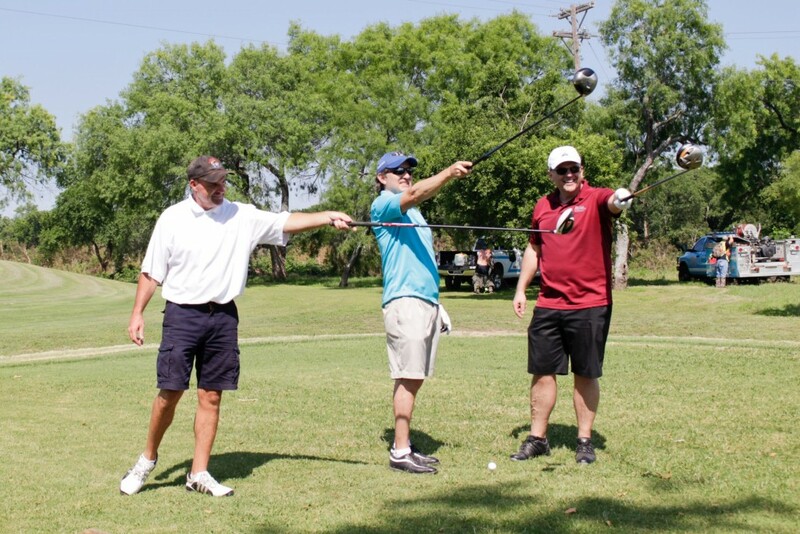 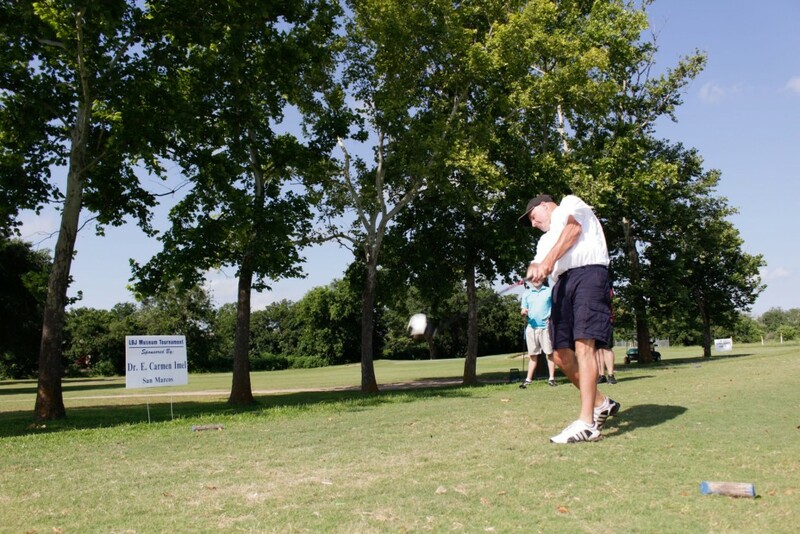 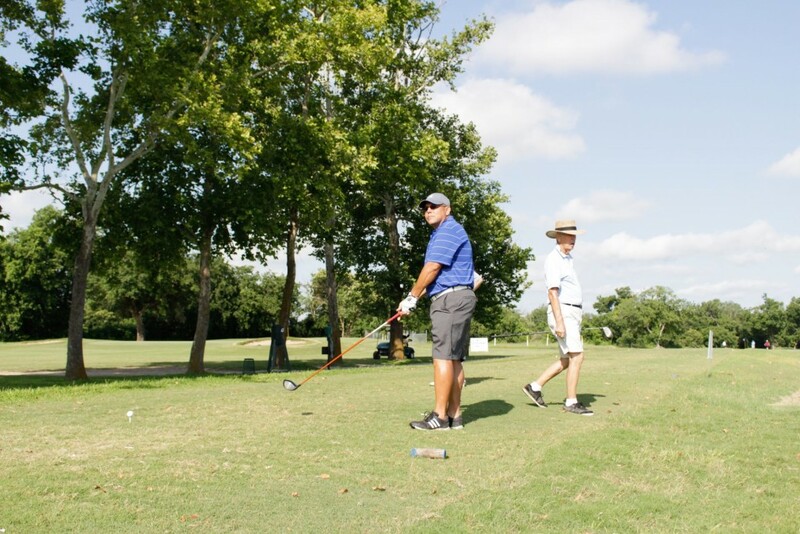 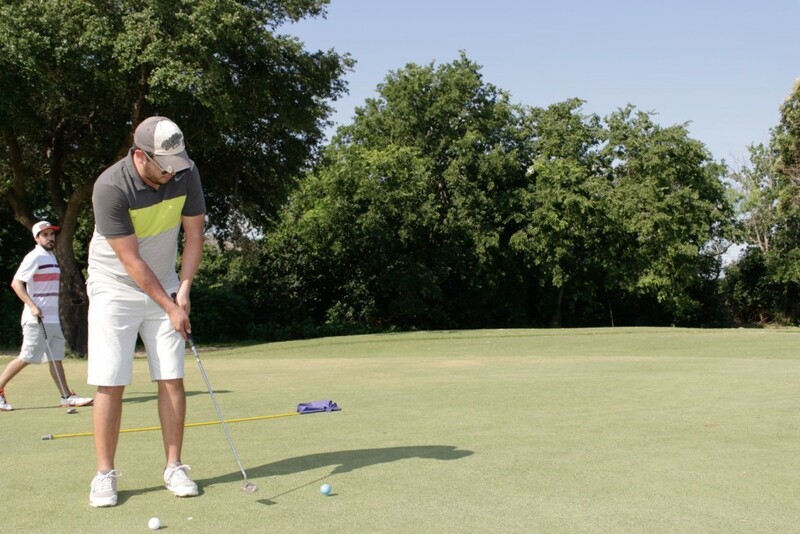 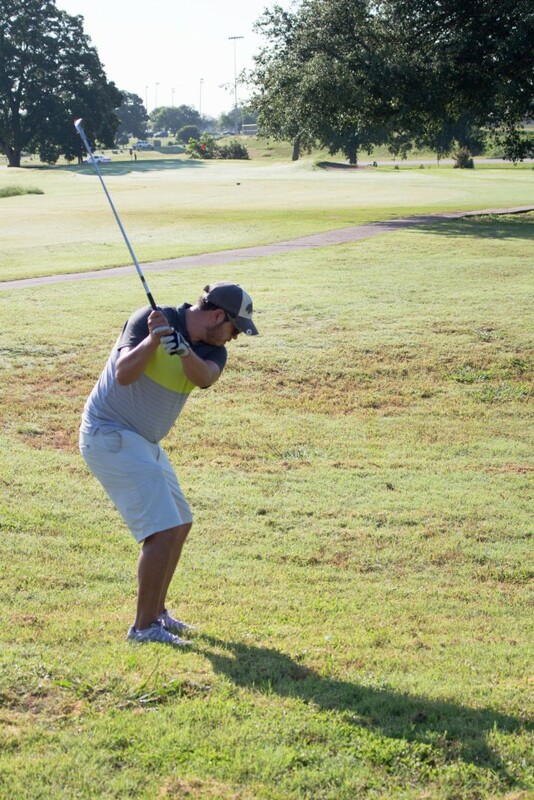 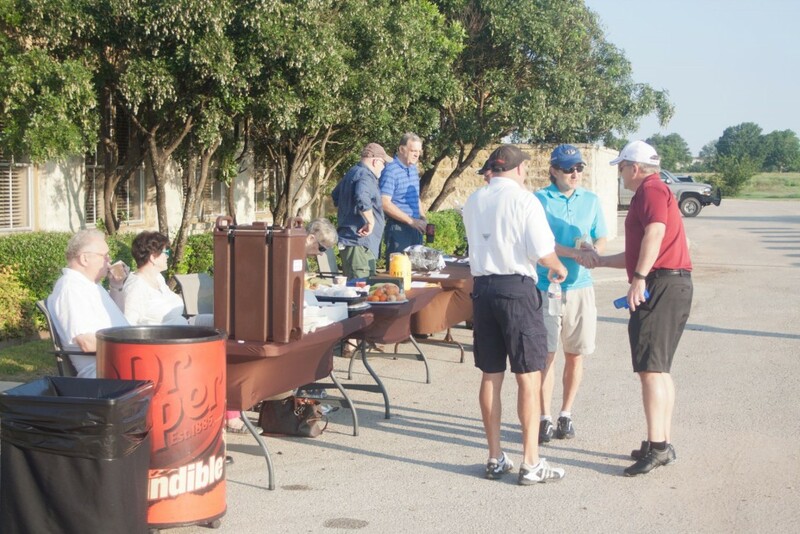 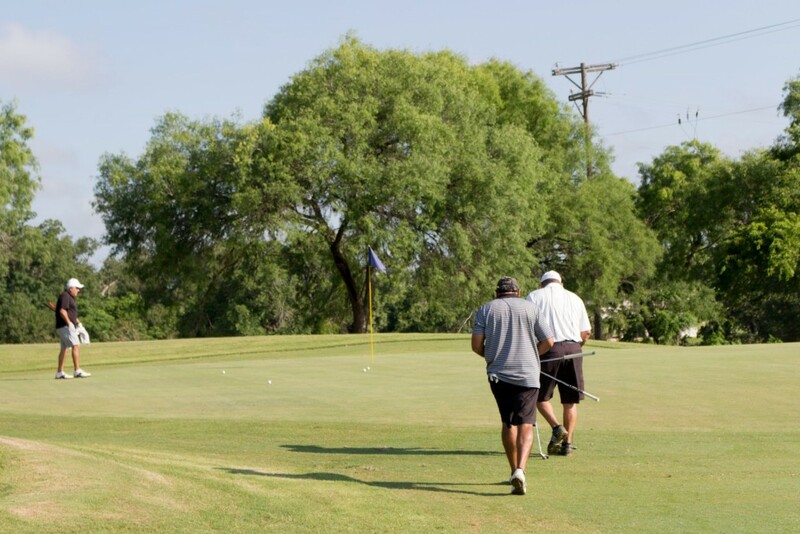 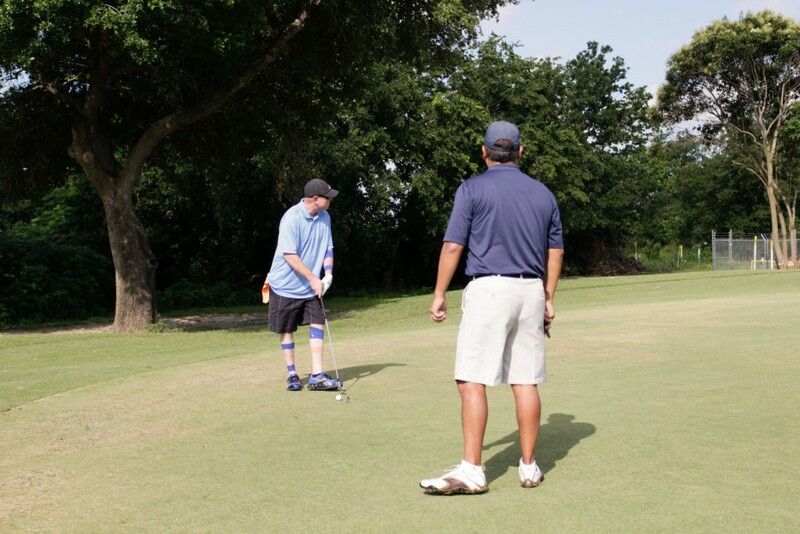 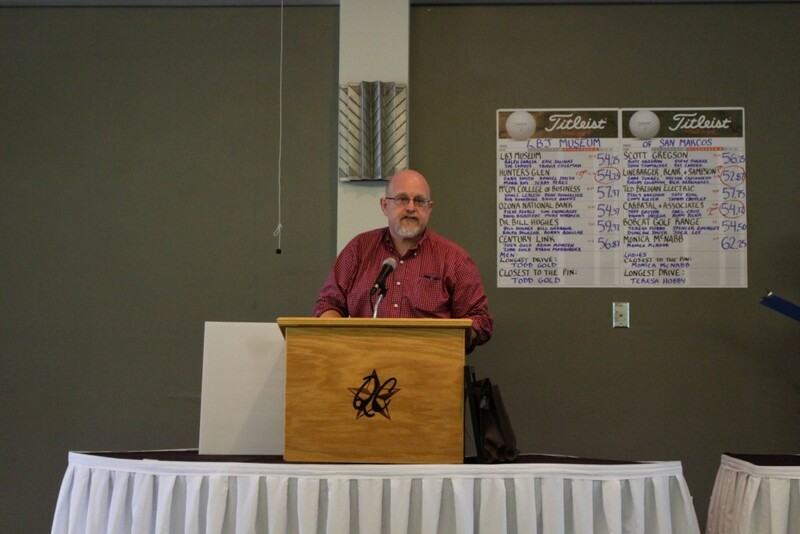 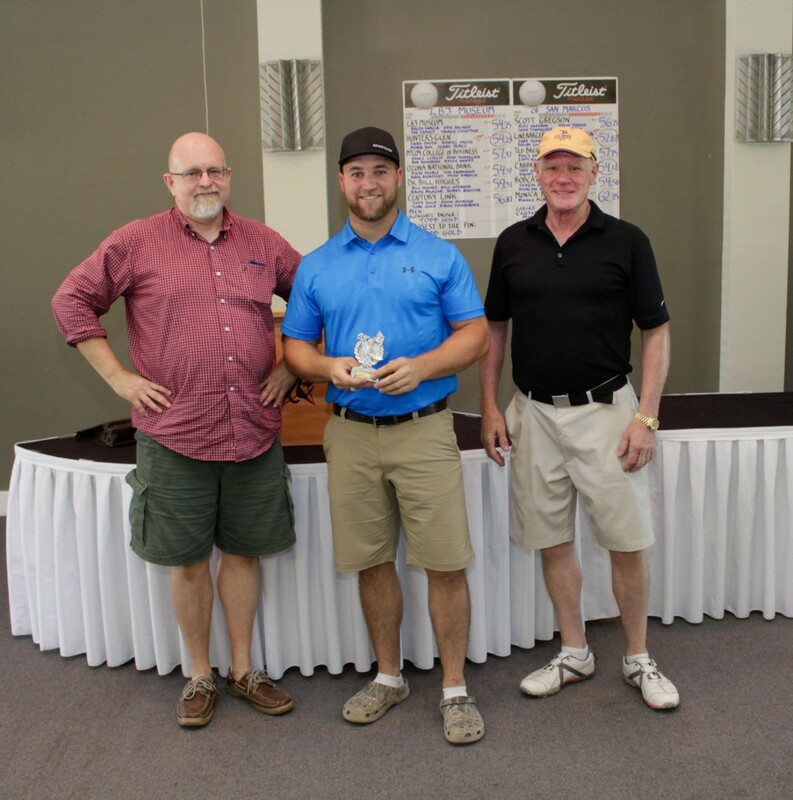 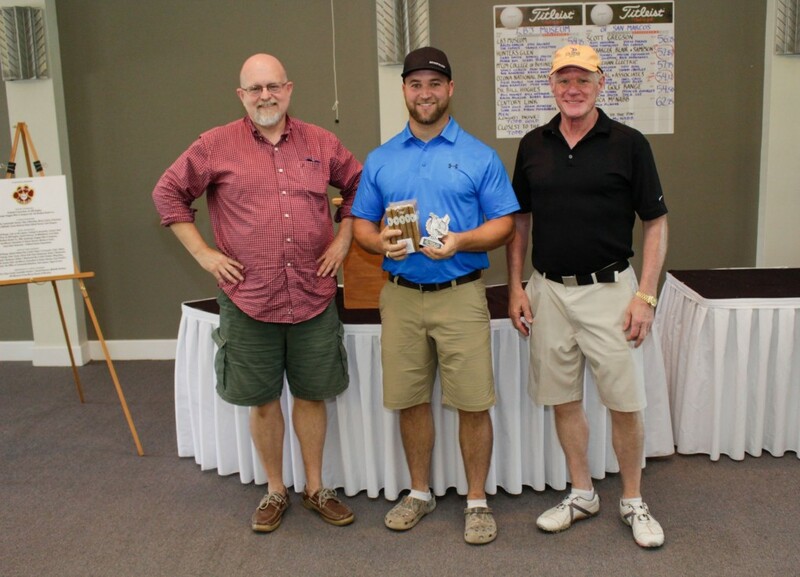 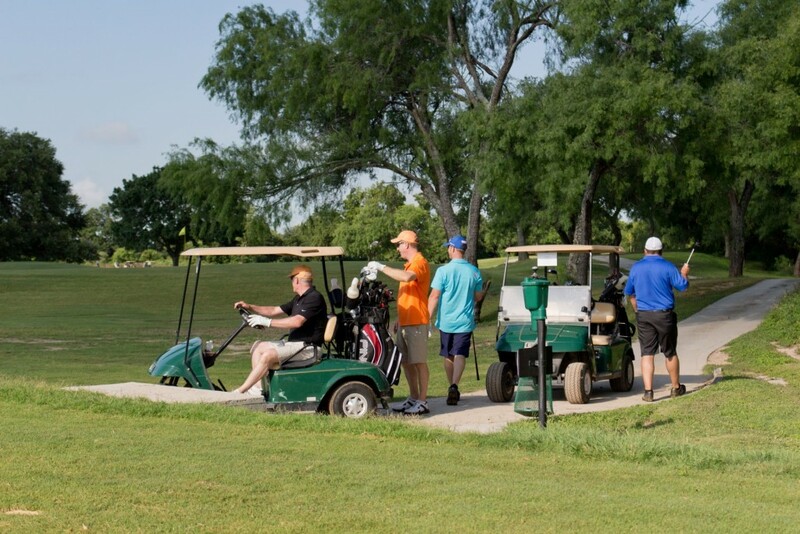 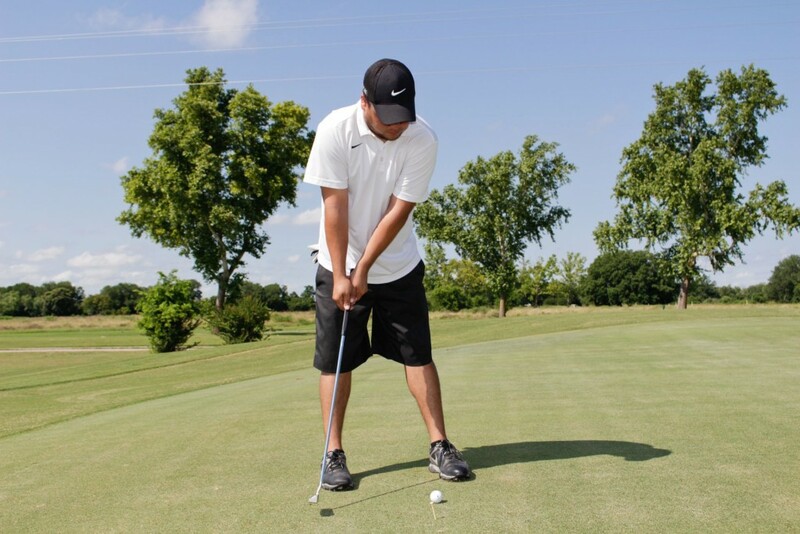 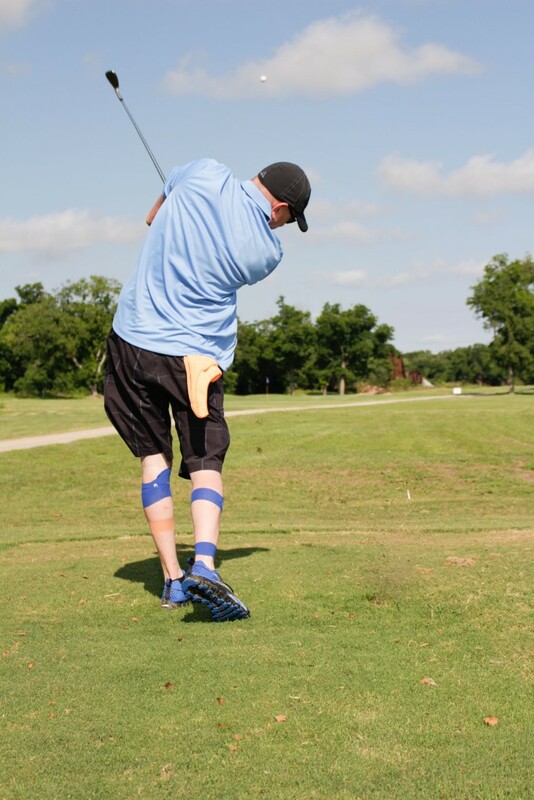 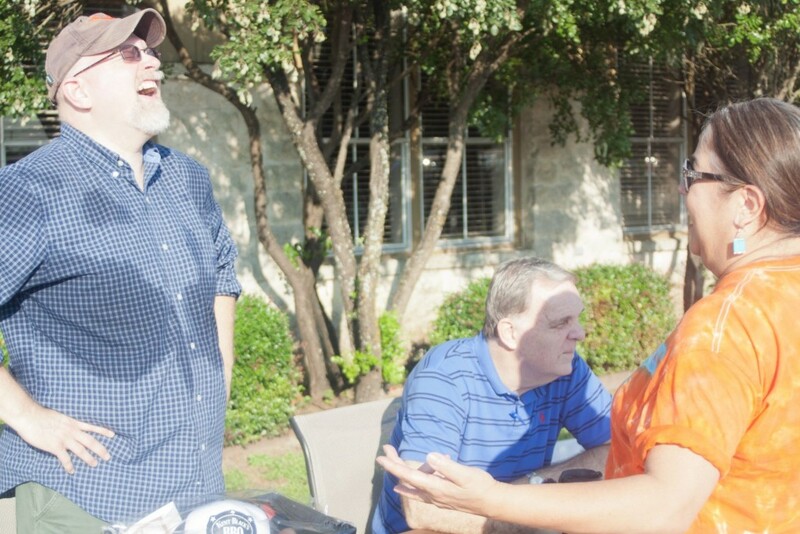 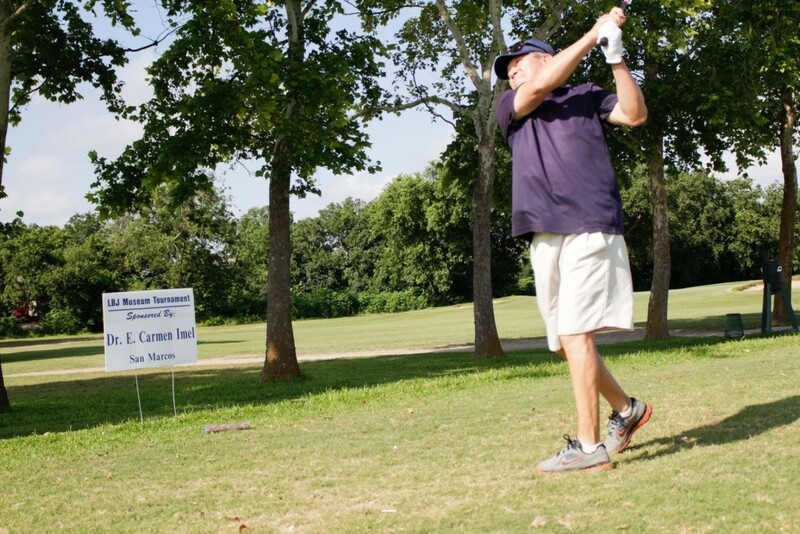 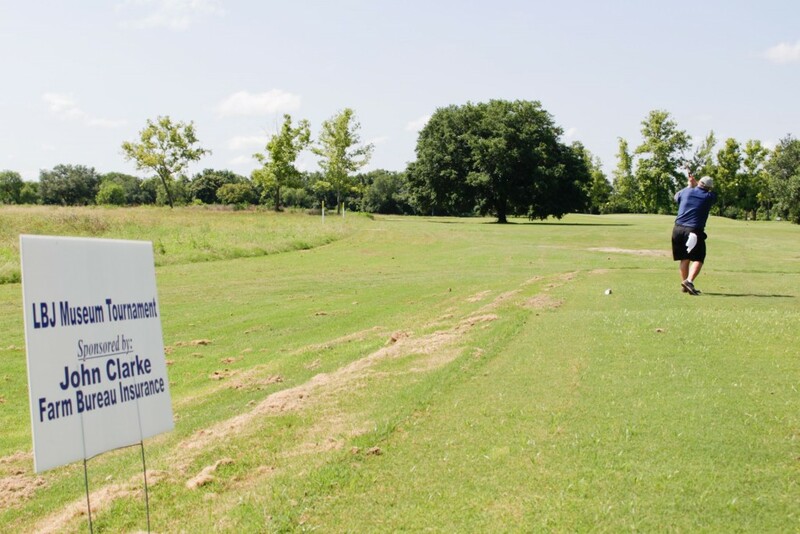 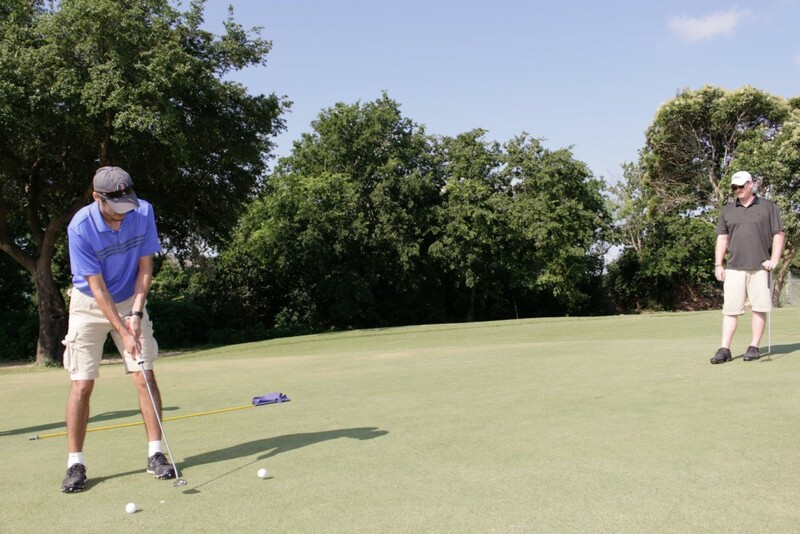 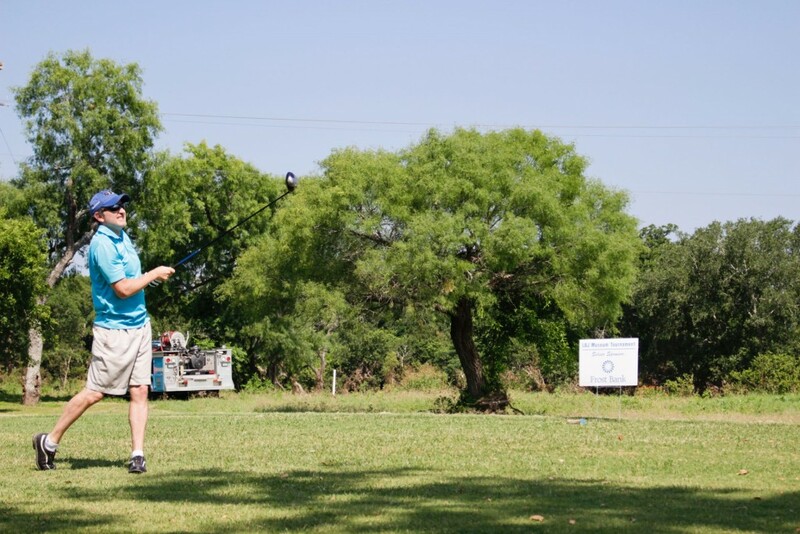 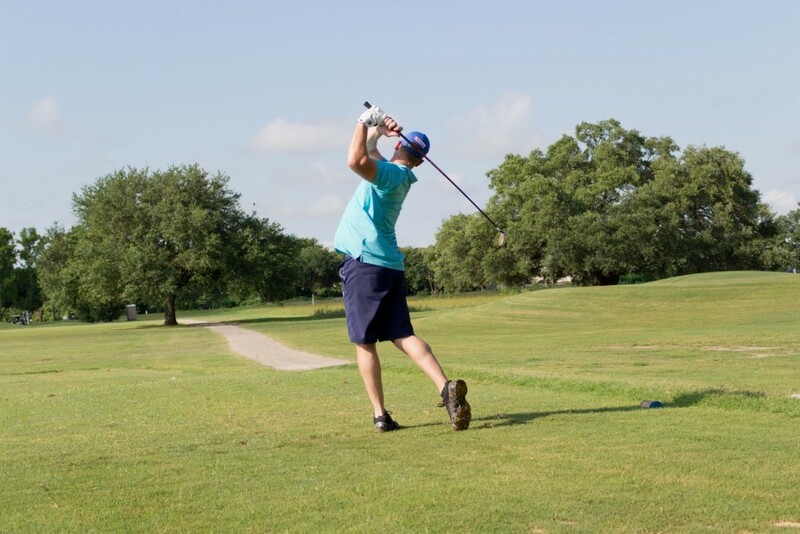 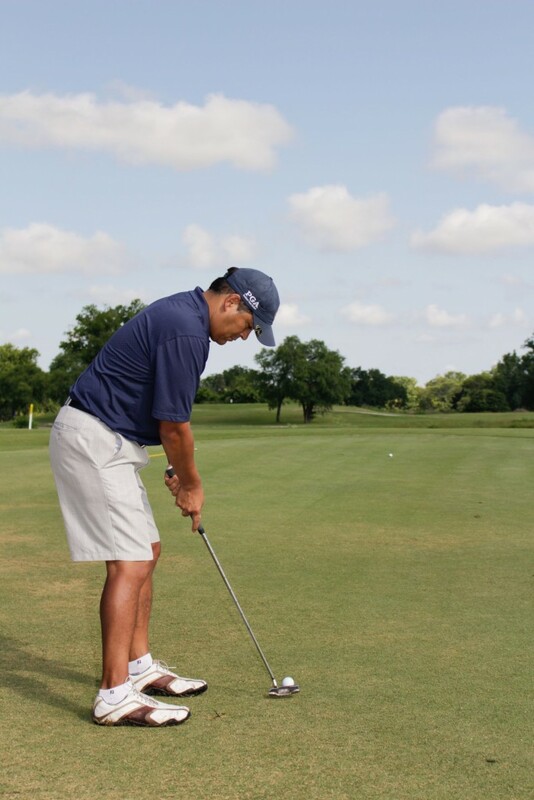 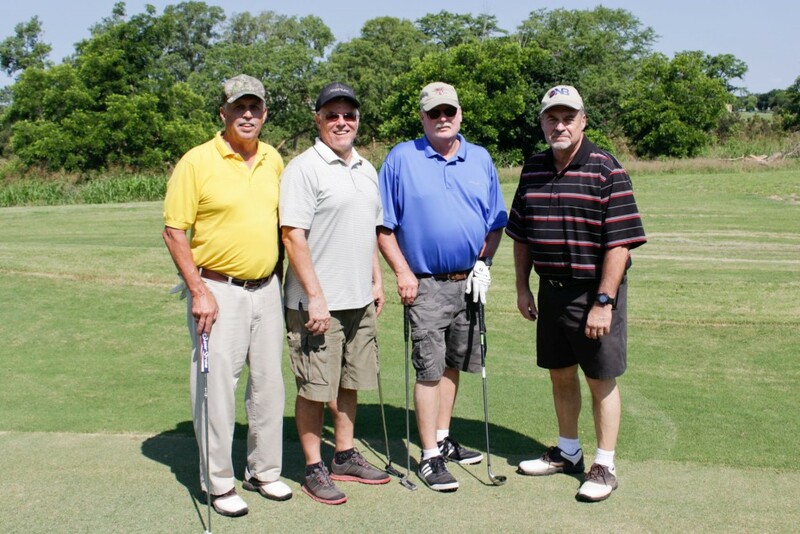 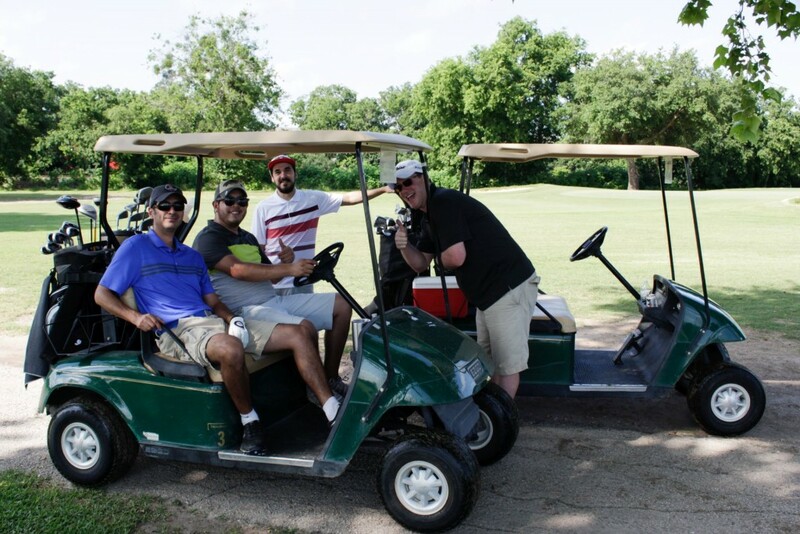 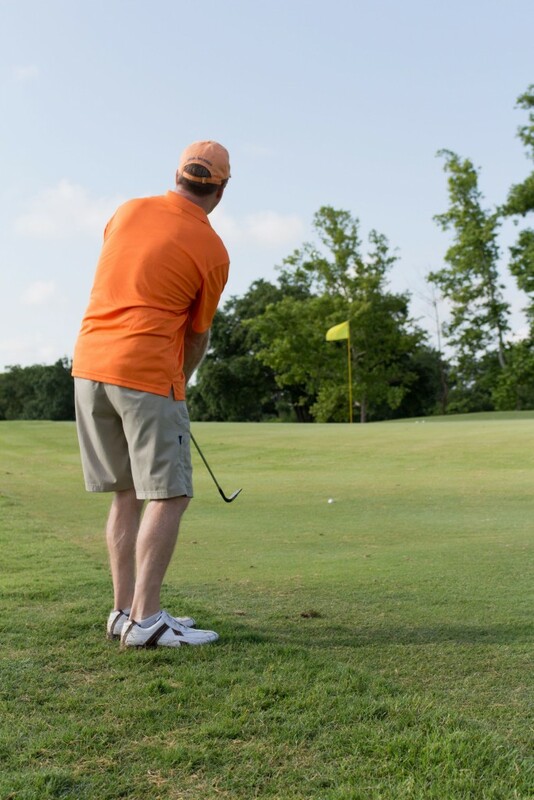 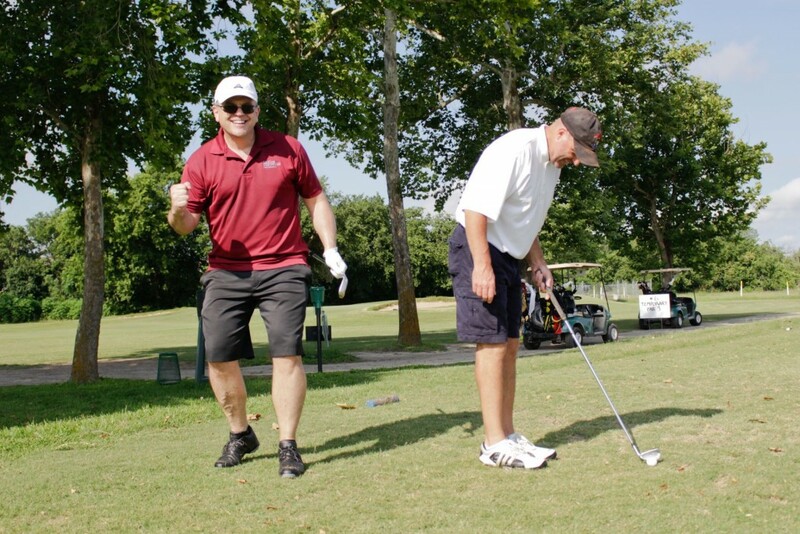 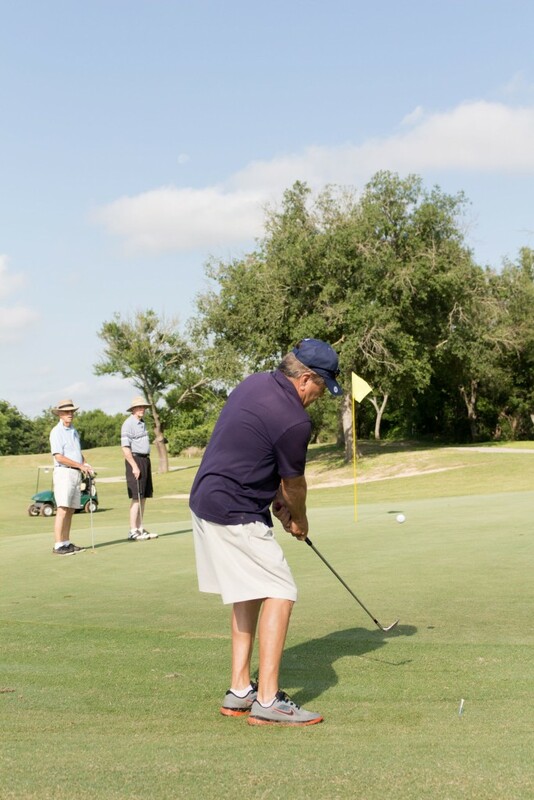 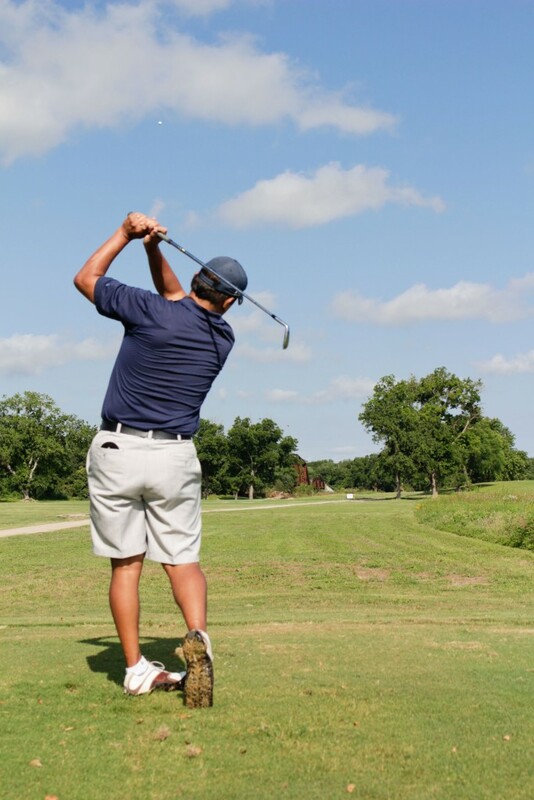 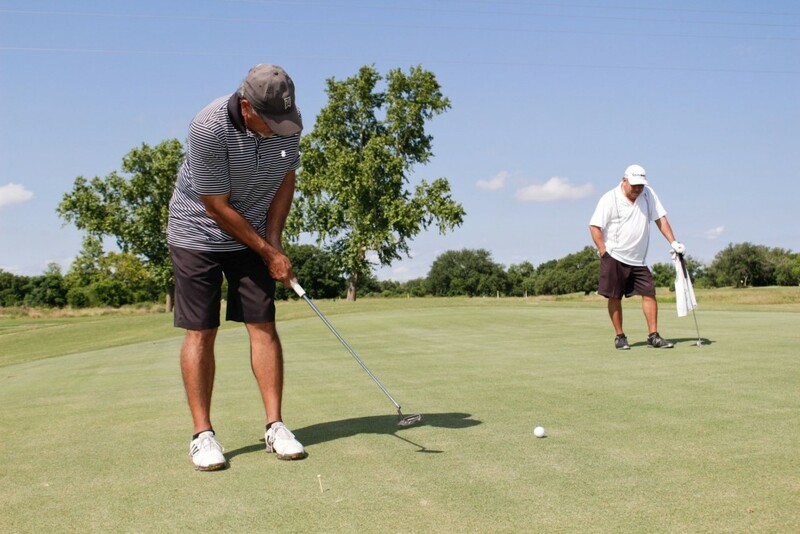 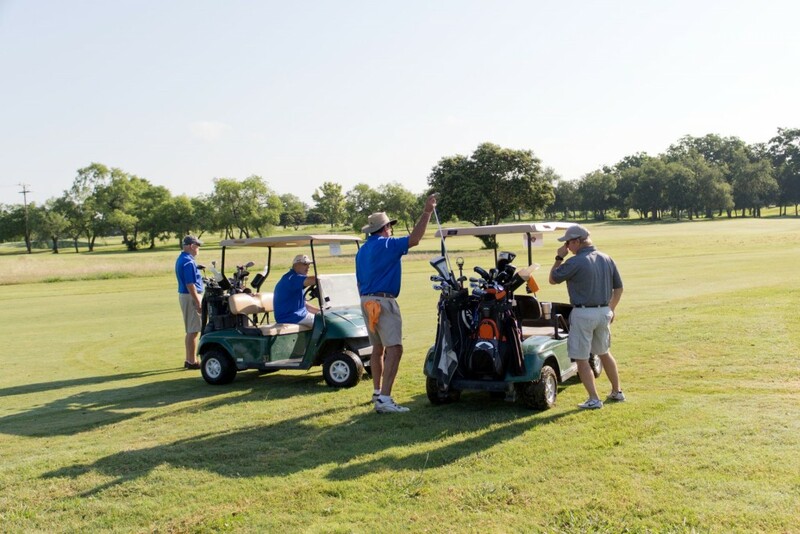 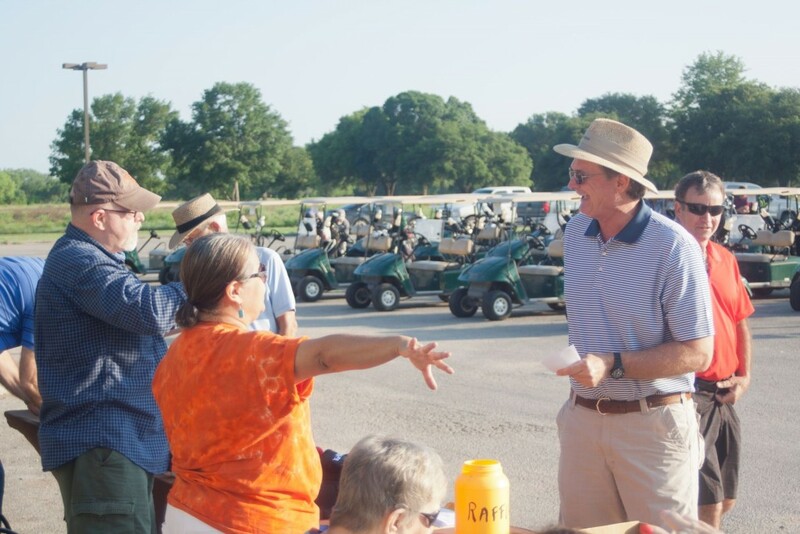 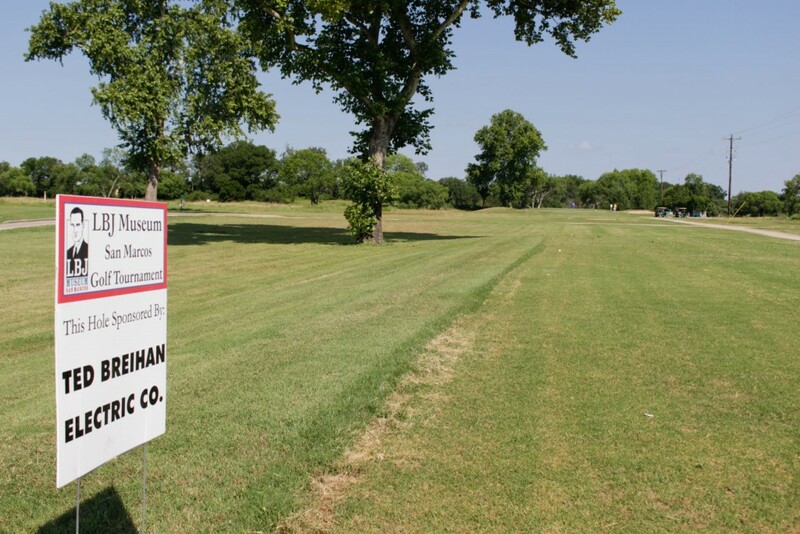 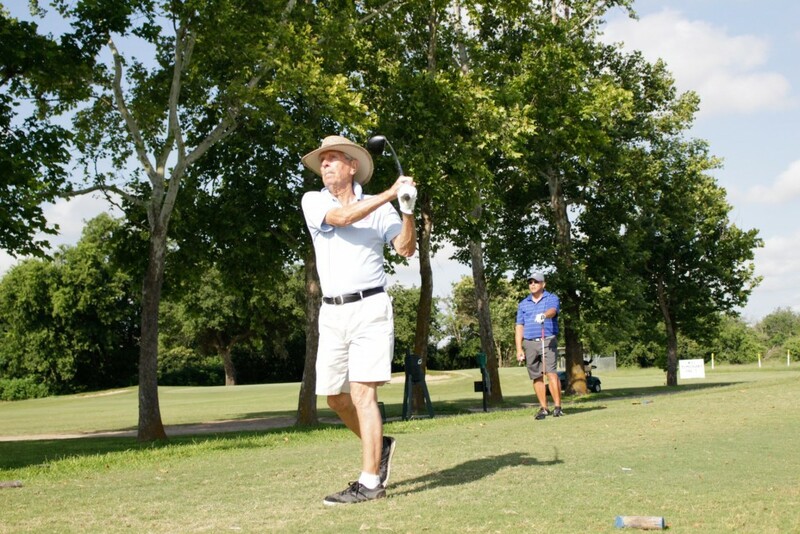 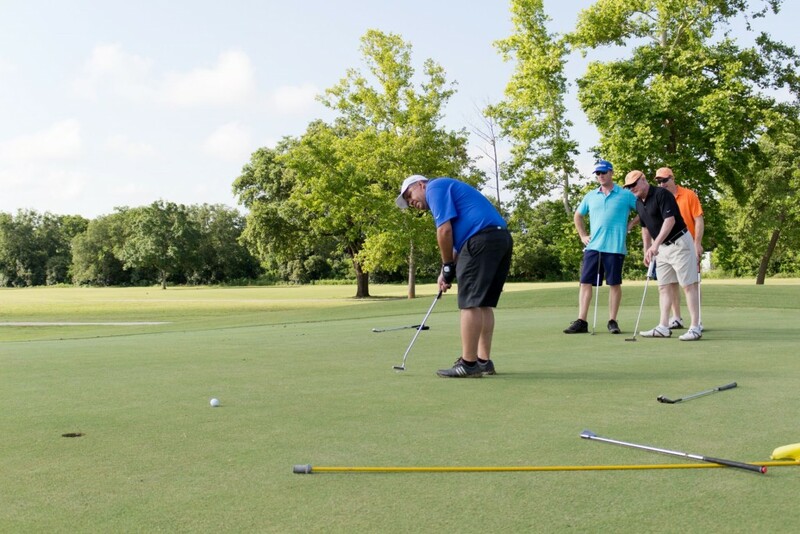 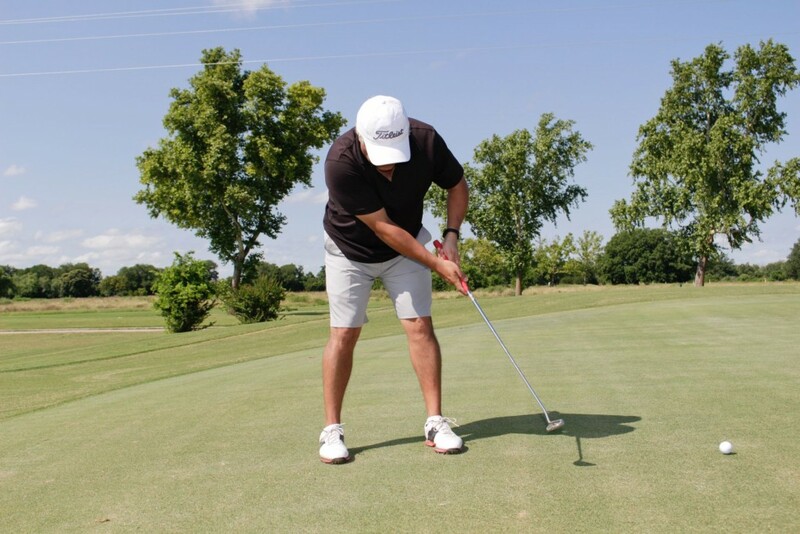 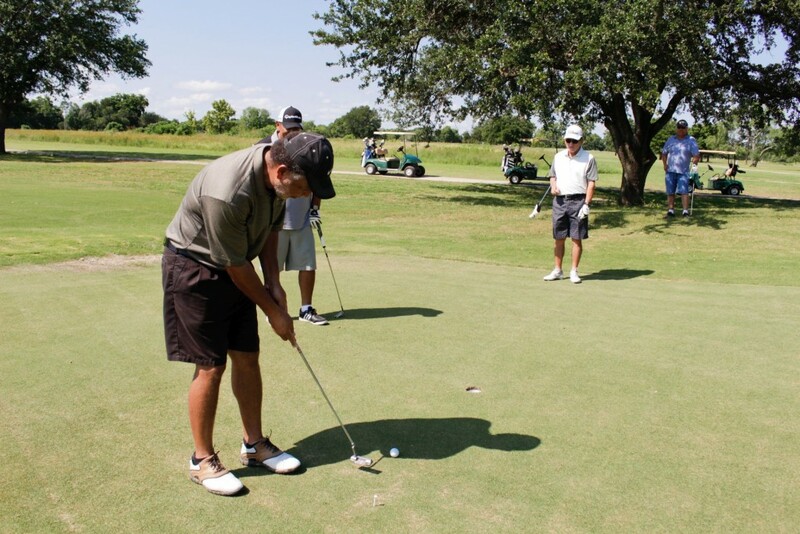 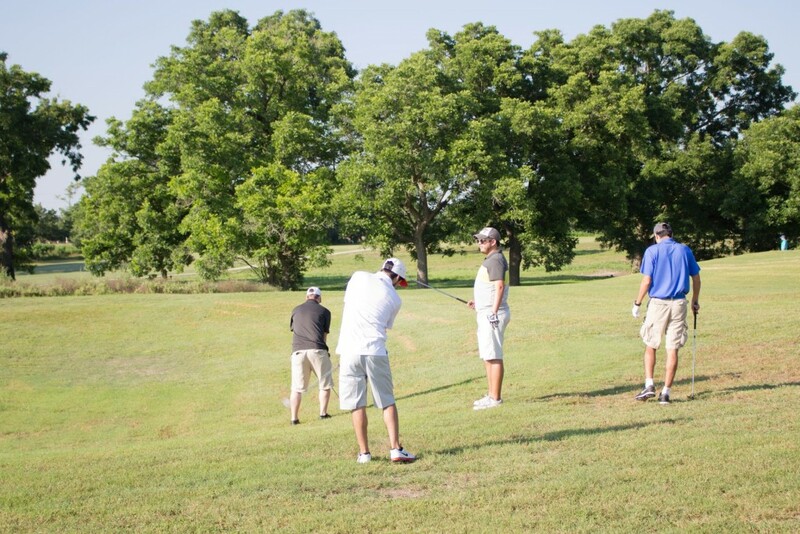 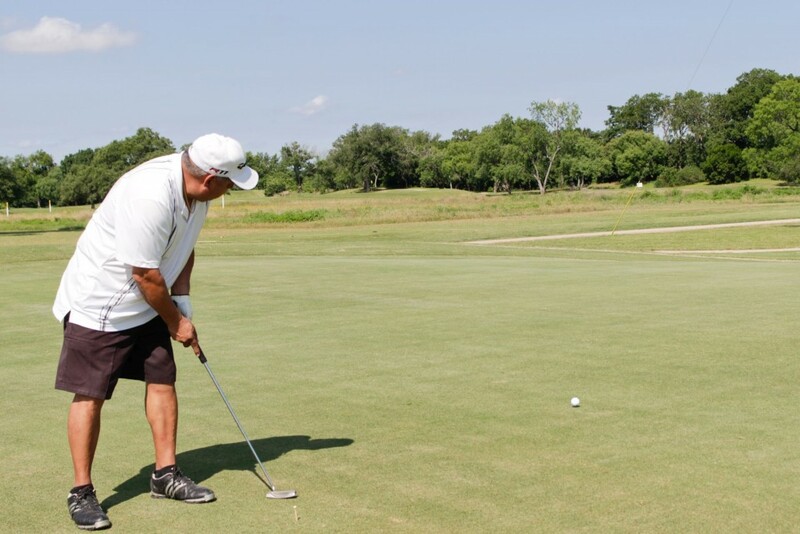 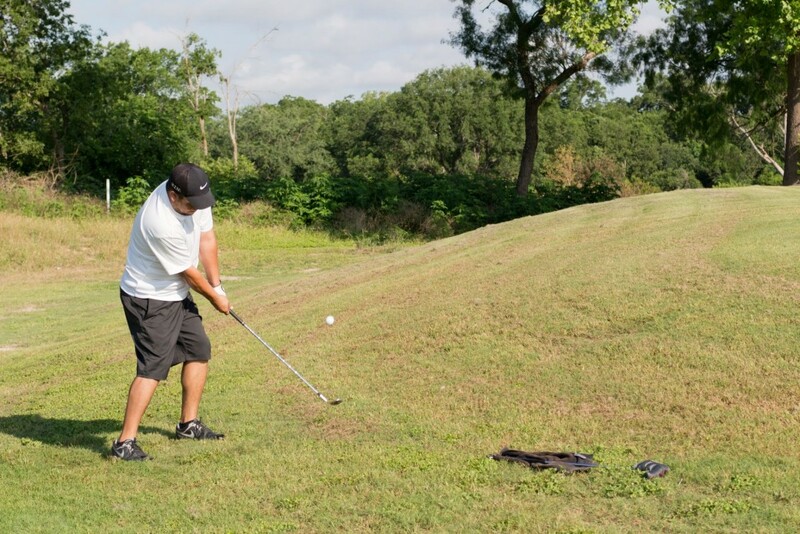 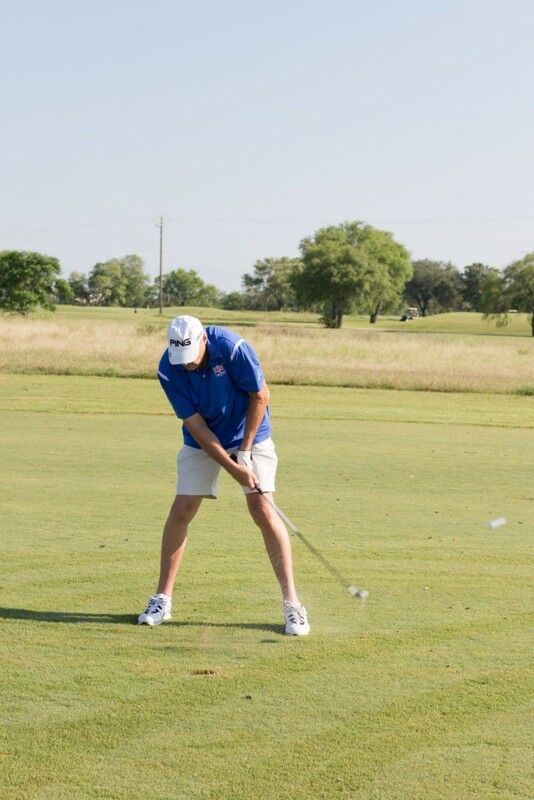 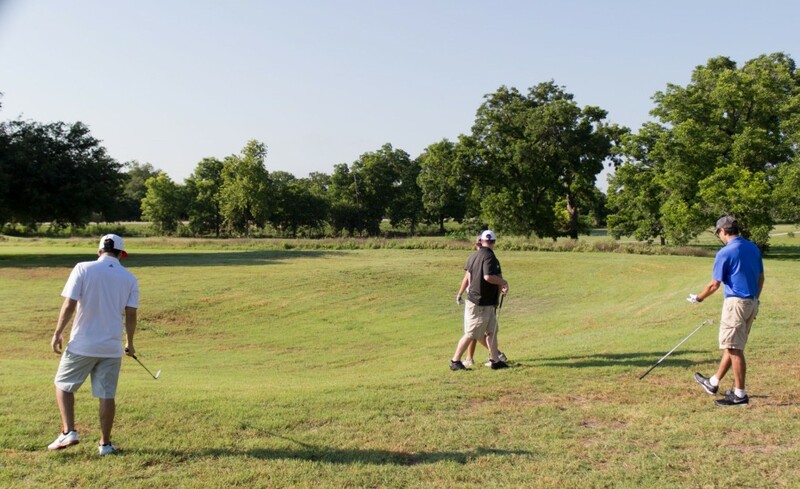 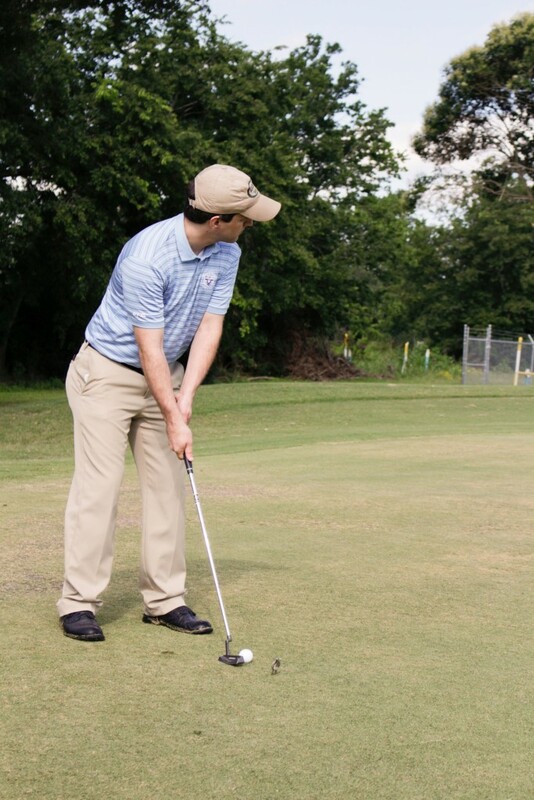 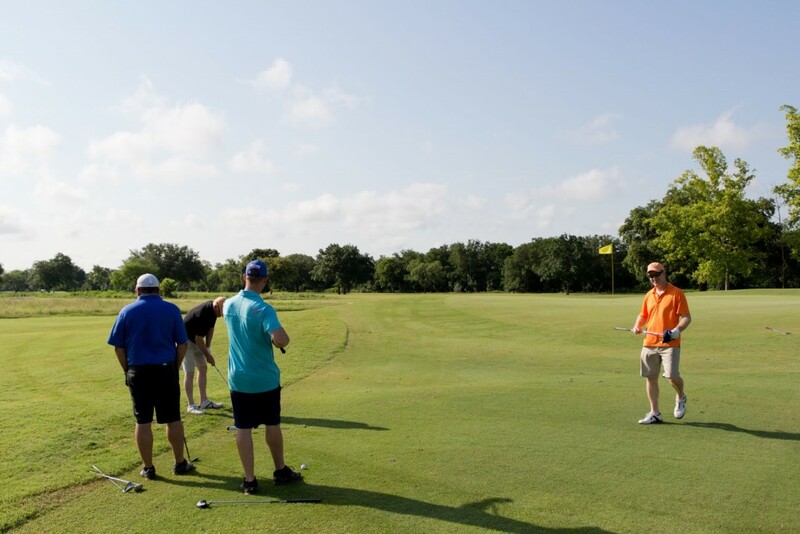 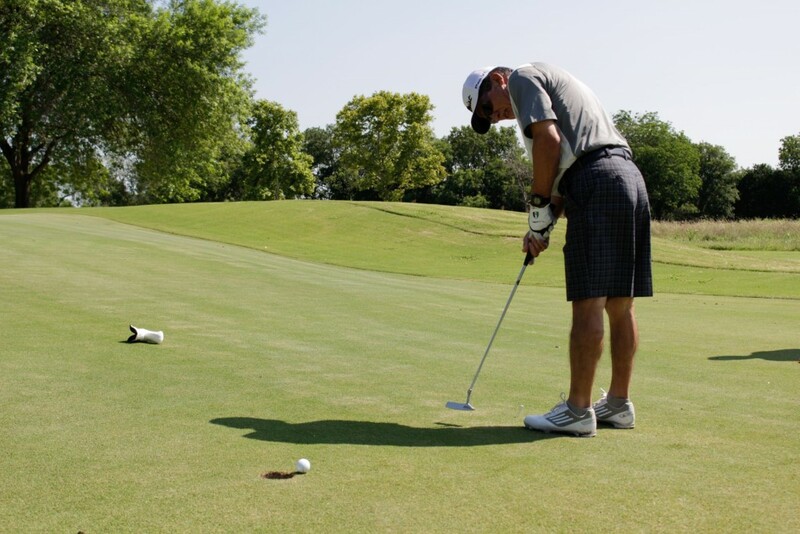 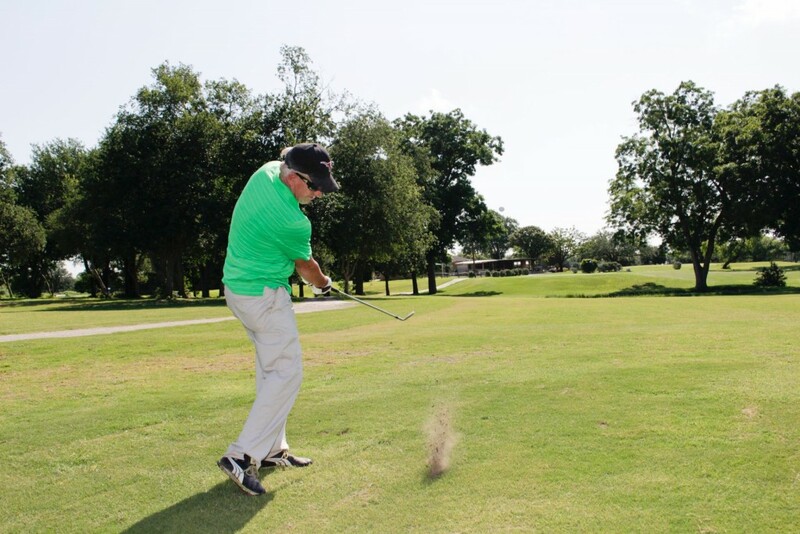 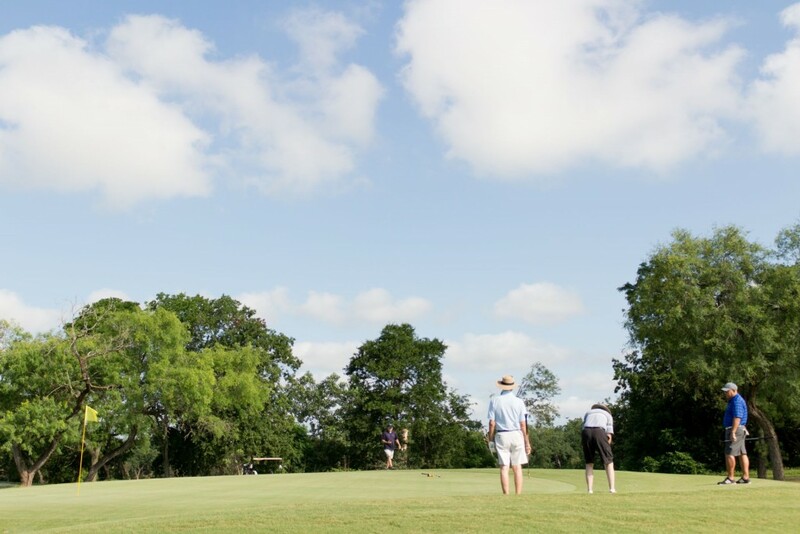 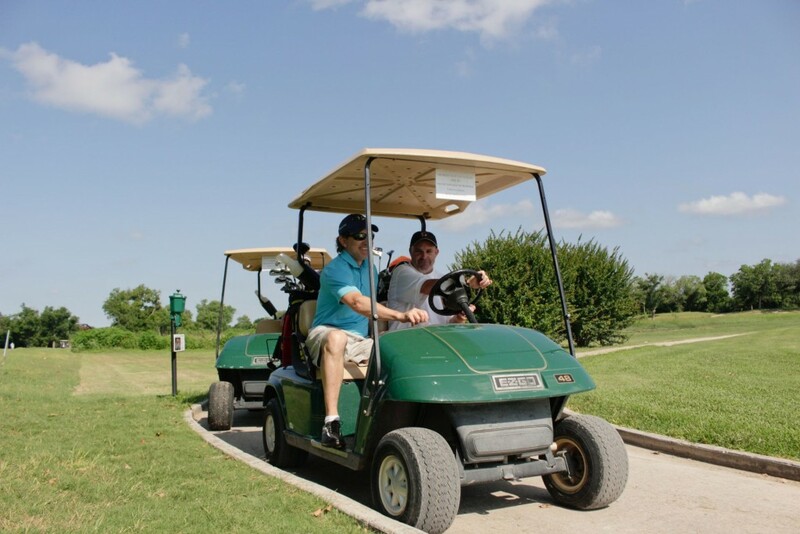 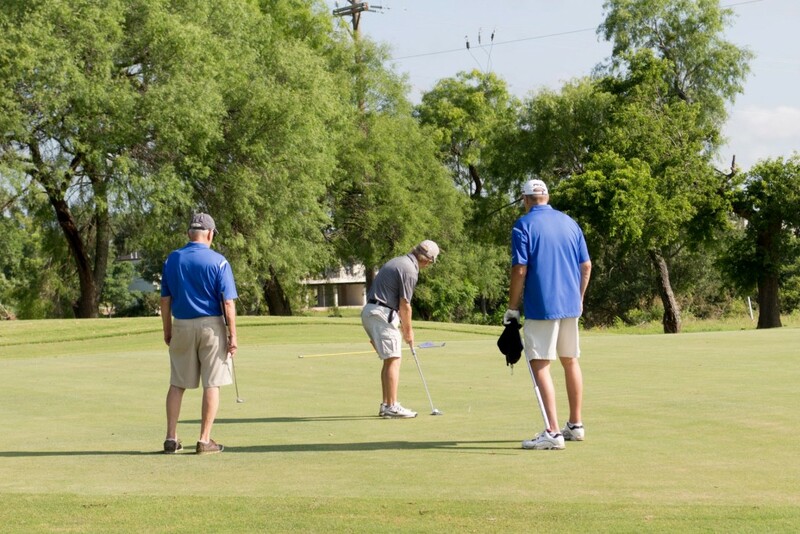 Despite the weather we have had in the past weeks, the LBJ Museum of San Marcos hosted its 13th annual golf tournament Saturday, June 6, 2015 at Quail Creek Country Club. 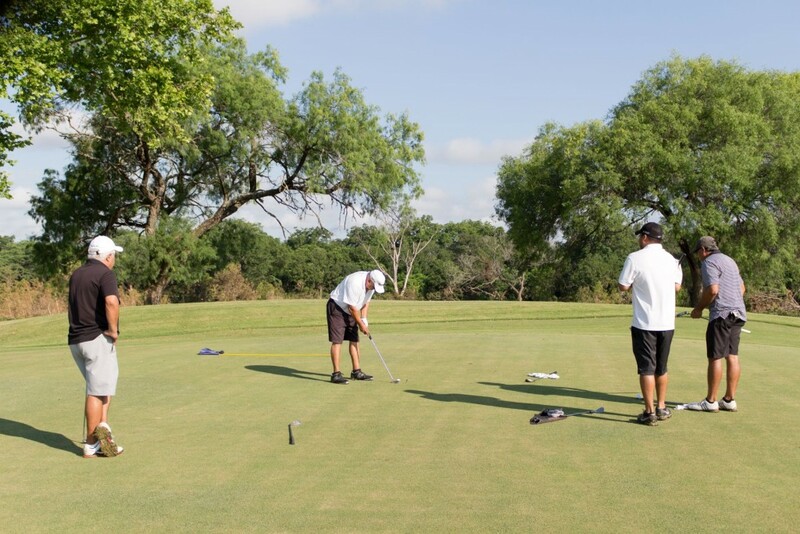 The staff at Quail Creek Country Club worked very hard after the recent floods to get the course up to par for this year’s tournament. 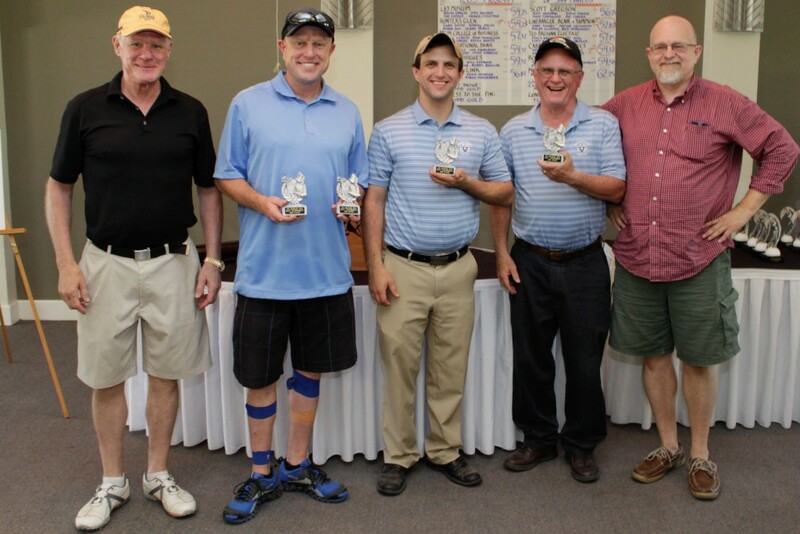 13 teams participated this year and the team of Linebarger Goggan Blair & Sampson took first place. 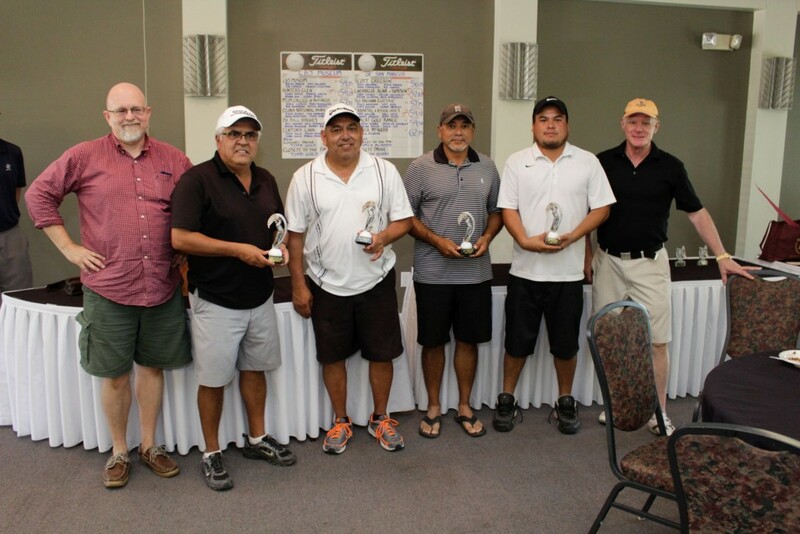 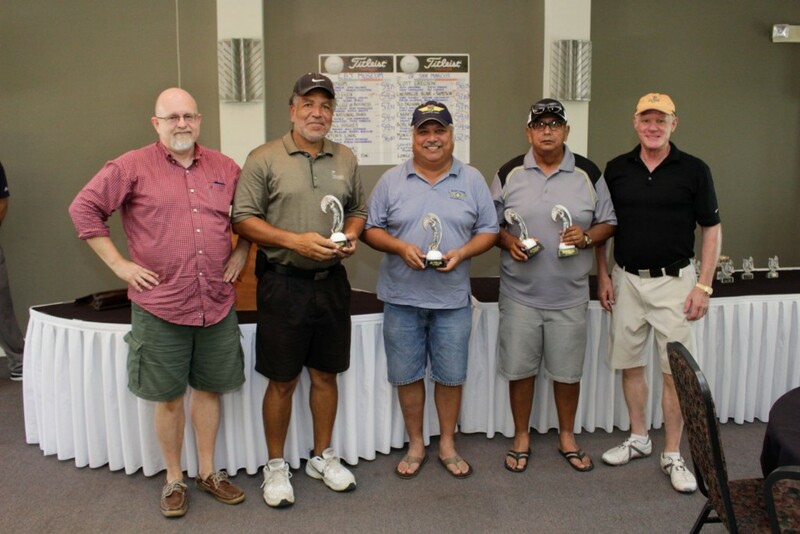 Carbajal & Associates and Hunters Glen Fellowship took second and third place respectively. 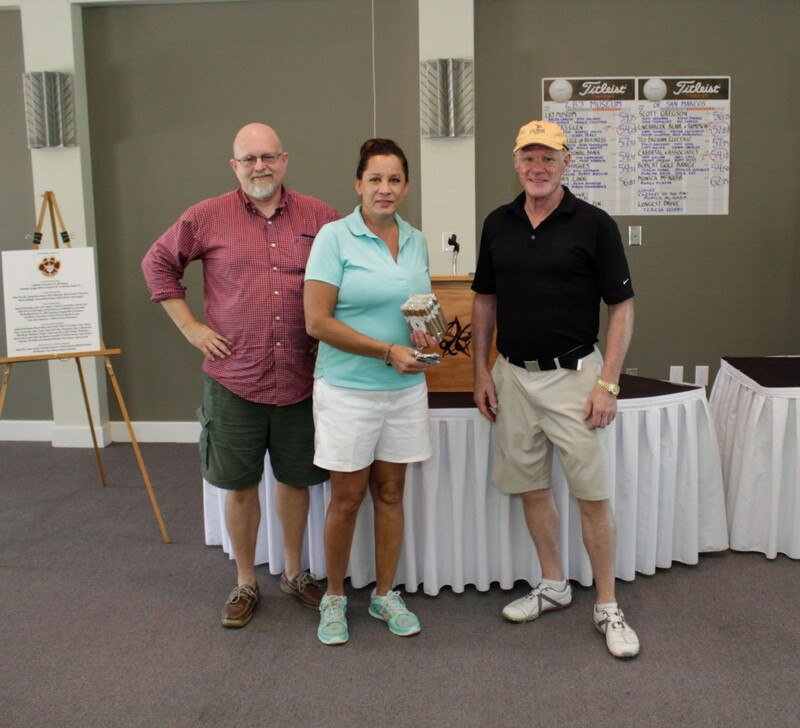 In the women’s division, Teresa Hobby won the longest drive challenge and Monica McNabb won the closest to the pin challenge. 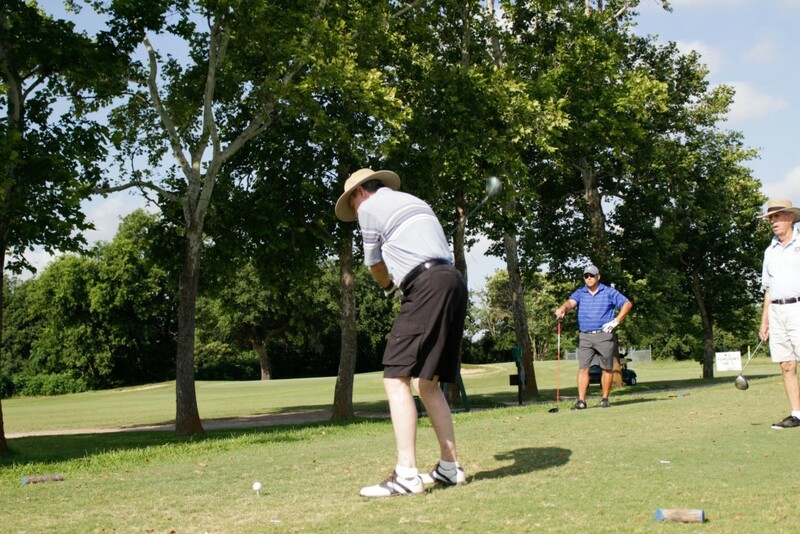 In the men’s division, Todd Gold took both the longest drive and closest to the pin challenges. 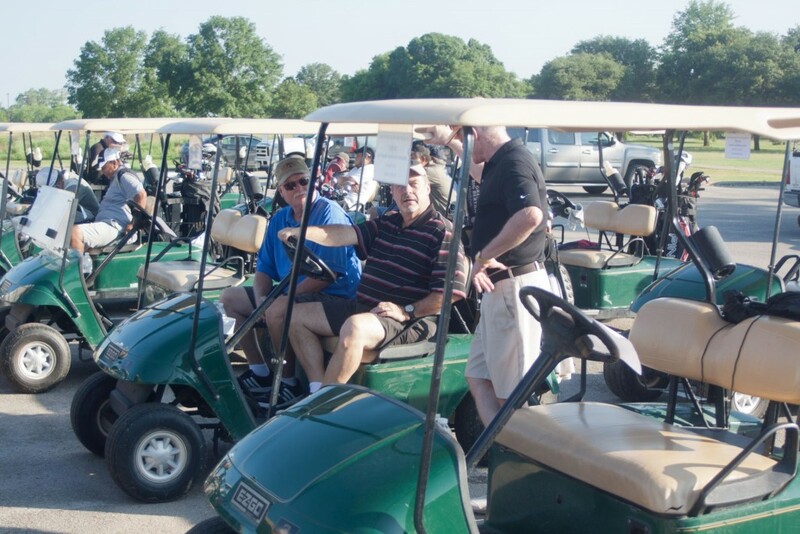 It was a fun event and we are looking forward to doing it again next year. 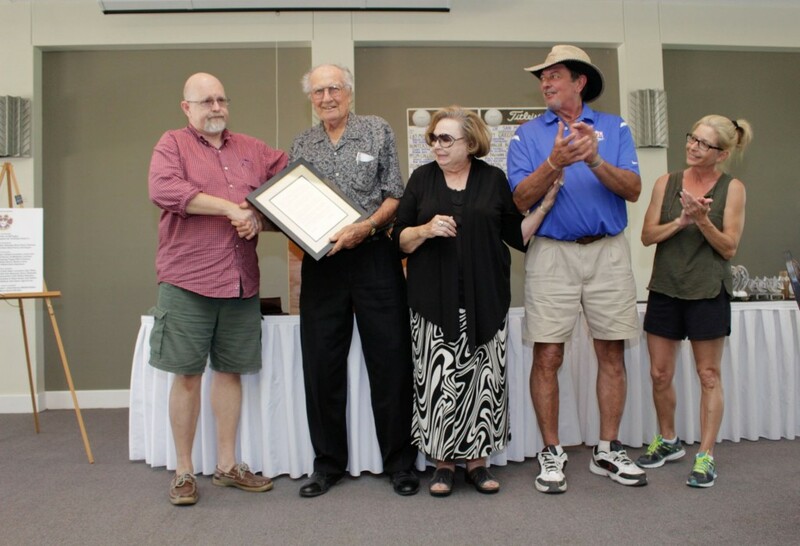 The tournament from now on will be named after longtime board member, Ted Breihan, who gave the LBJ Museum of San Marcos board of directors 13 solid years of service. 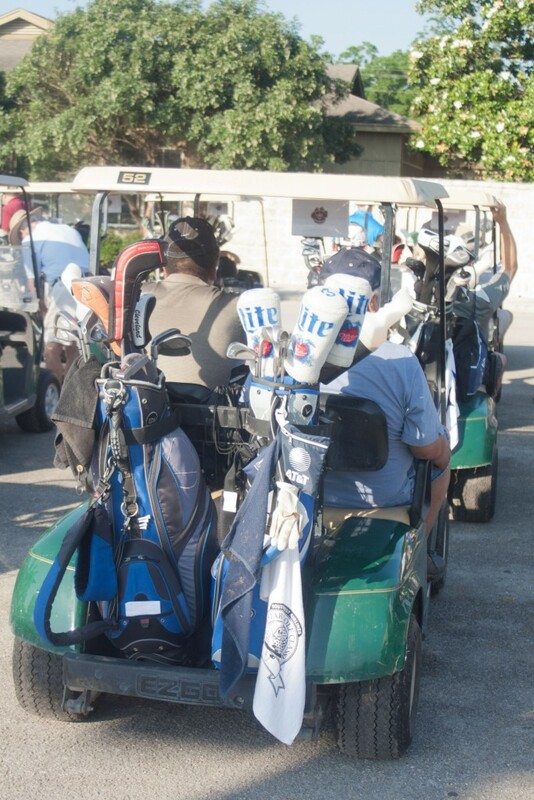 We would like to thank all of our sponsors. 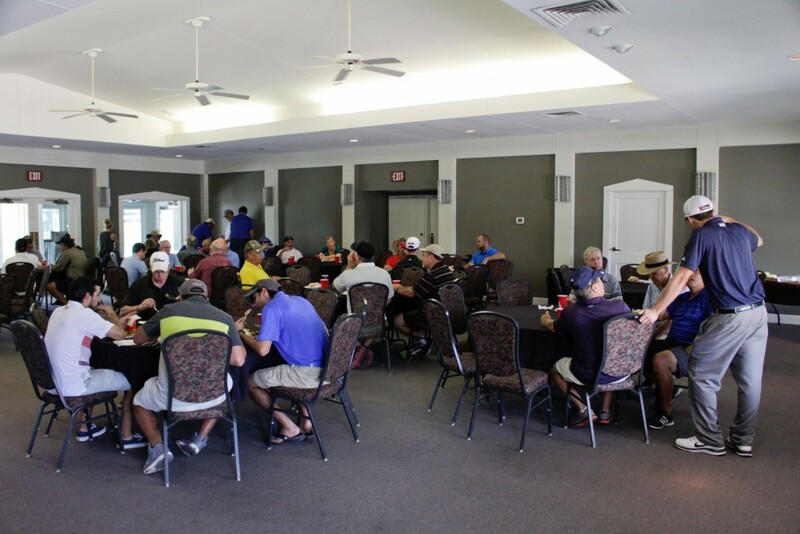 Without their contribution, this year’s tournament wouldn’t have been the huge success that it was. 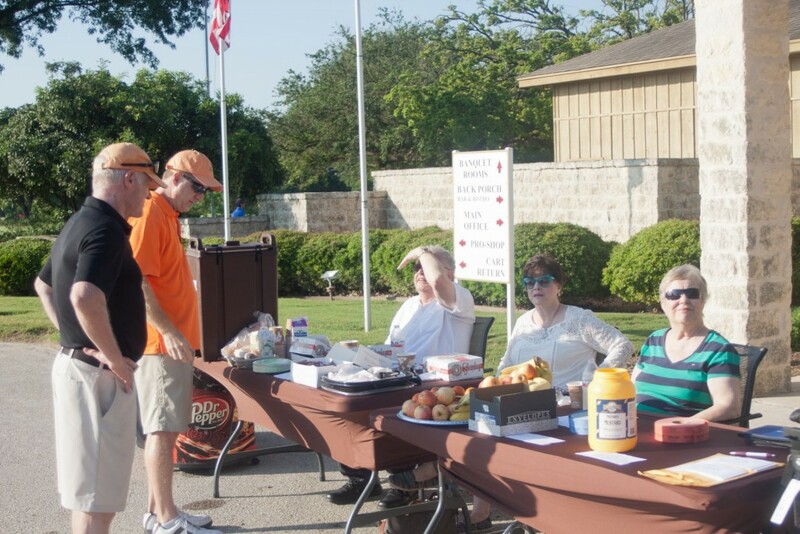 A special thanks goes out to Hays County Constable Precinct 1, David Peterson for his master grilling and Michelle Breihan for her amazing 7-layered baked beans. 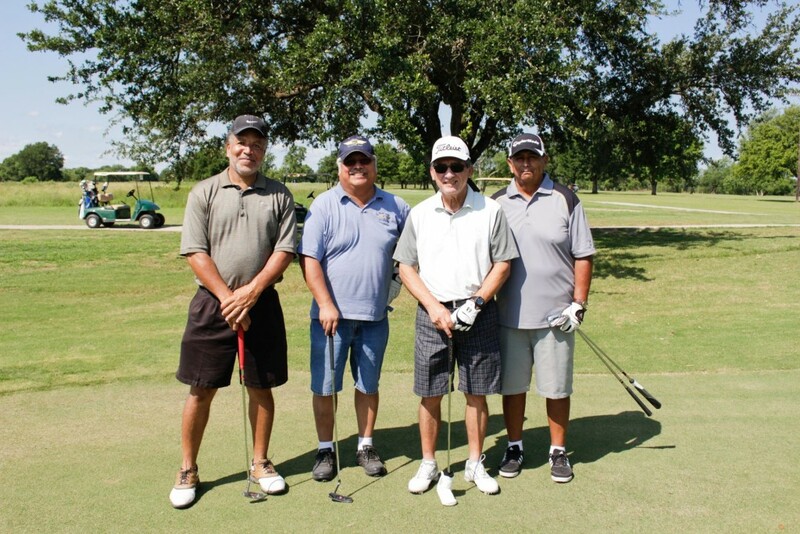 If you are interested in being a sponsor or fielding a team in next year’s tournament, please feel free to contact our museum manager, Rafael Garcia at 512-353-3300.